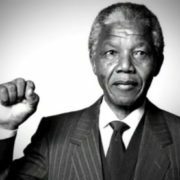 Nelson Mandela fought against apartheid. It was an official policy of the government of South Africa that separated people according to their race and color. 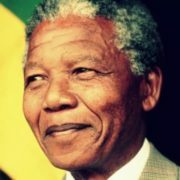 During World War II, Mandela joined the African National Congress (ANC), and later became one of its leaders. They fought for the freedom of the black people in South Africa. 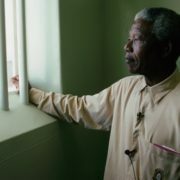 In 1962 Mandela was sentenced to five years in prison. The next year, he was found guilty on more charges and sentenced to life imprisonment. 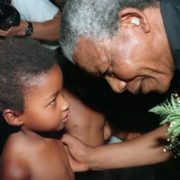 In 1990 South Africa’s president, F.W. de Klerk, ordered Mandela’s release. 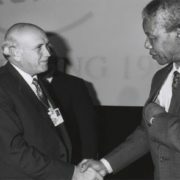 De Klerk, together with Mandela, worked to change South Africa into a country where all races would have equal rights. 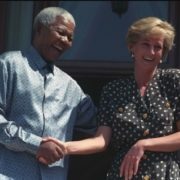 In 1994 Mandela became South Africa’s first black president. 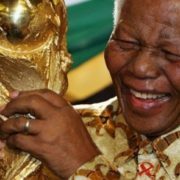 Nelson Rolihlahla Mandela was born on July 18, 1918, in Umtata, South Africa. 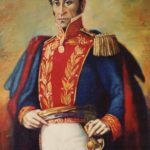 He was the eldest child of his father’s third wife, Nosekeni Fanny. The boy was called Rolihlahla. 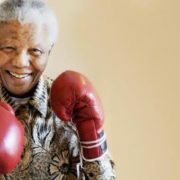 He was given the name Nelson Mandela at age seven when he attended a mission school. He became the first member of his family to do so. 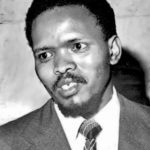 When he was nine, his father died and he was sent to the house of Chief Jongintaba Dalindyebo, the acting regent of the Thembu people, who raised him to become an adviser to the Thembu royal house. 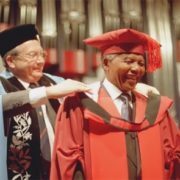 He graduated from the University of South Africa in 1941. 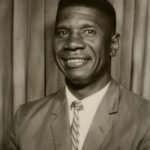 He studied law and joined the Student Christian Association. 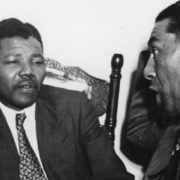 In 1944 Mandela joined the African National Congress and in 1949 he became its leader. In the 1950s Mandela opened the first firm of black African lawyers with Oliver Tambo. 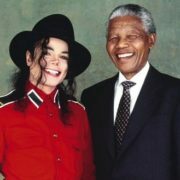 In 1962 the government put him in prison and Mandela became famous during his years in prison. 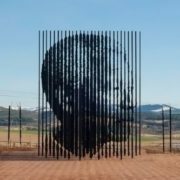 South Africa’s blacks worked to free him. 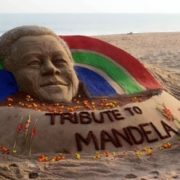 South African President F.W. 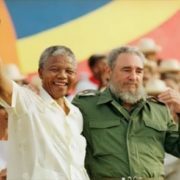 de Klerk and Mandela were awarded the Nobel peace prize in 1993. 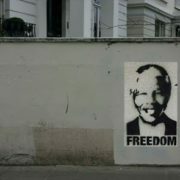 In 1994 Mandela was elected president. 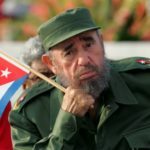 He retired from politics in 1999 after one term as president. 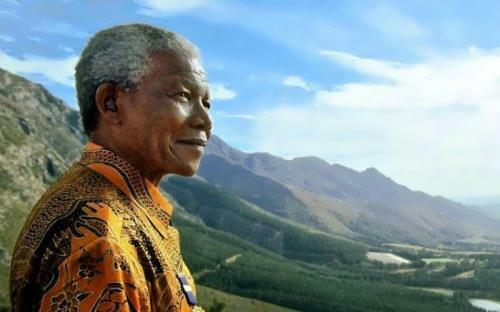 Nelson Mandela died on December 5, 2013 in Johannesburg. 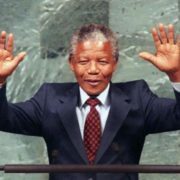 In 2009, the UN General Assembly declared July 18 the Day of Nelson Mandela. 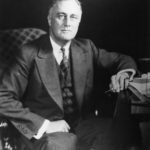 His first marriage, to Evelyn, had ended in 1955 when she became more interested in the Jehovah’s Witnesses than in politics. They had four children, one of whom died in infancy, and another child died in a car crash. 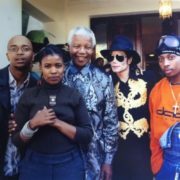 Mandela was in prison at that moment, and was not allowed to be at his son’s funeral. In 1958 Mandela married Nomzamo Winifred Madikizela. 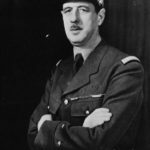 The couple had two daughters. They divorced in 1996. 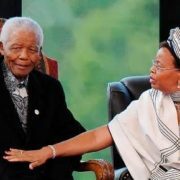 Graça Machel was his third wife. 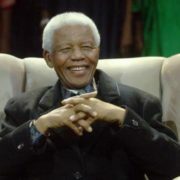 Mandela married her at the age of 80. She was the First Lady twice. 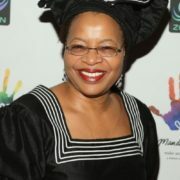 For 11 years she was the wife of the president of Mozambique, Samora Machel, but in 1986 he was killed in a plane crash. 12 years later, in 1998, Graça became the wife of the first black South Africa’s president Nelson Mandela. At the time of death, Mandela had 17 grandchildren and 14 great-grandchildren.